Unfortunately, our google hangout didn't quite go as well as it should have. 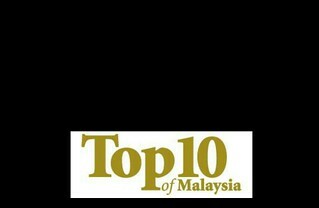 It's nobody's fault really, internet in Malaysia is not doing very well. We somewhat missed our slot for the Q&A with Cate Blanchett and all we got to do was to enjoy a wonderful breakfast and watch other countries talk to her. Okay fine, it really wasn't that bad, Gushcloud team was kind enough to prepare such a lavish spread of croissants and a beautiful office meeting room for us to chill in, truly, I'm contented. And oh my gosh, did I mention that I finally getting my own bottle of the SK-II Facial Treatment Oil?! Yes, I am! First impression, it smells calming and it's definitely a little heavy on the skin, something you would only want to pamper your skin with at night especially in a A/C room. A review will be up soon on that. Speaking of that, Cate also do love the SK-II Facial Treatment Oil and she has a few beauty tricks up her sleeves in order to be red carpet ready for the Oscars! and oh, YUNA was there too! For the Red Carpet, she wore a stunning seafoam Armani Prive feather and crystal trim dress with soft, pastel makeup tones that highlighted her radiant skin. If you don't know, Cate Blanchett is SK-II's Global Ambassador. Of course, to start things off, one of her favourite product from SK-II that has literally Changed her skin's Destiny is the 'miracle water', Facial Treatment Essence. She has been using it for 15 years! I myself can't deny the wonders that it has made my skin, Changed the Destiny of my skin as well. 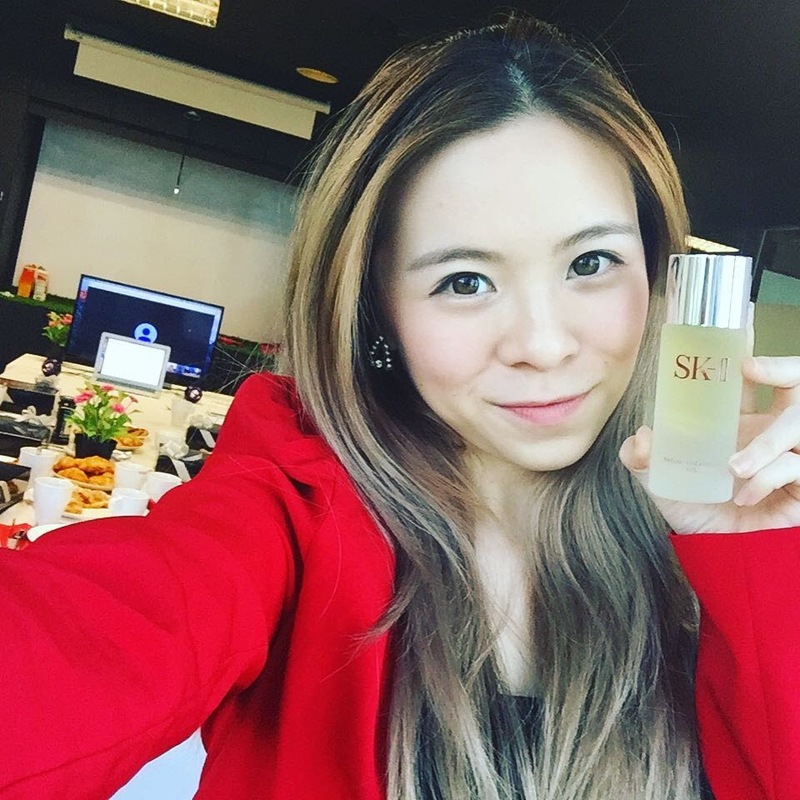 Read my SK-II Facial Treatment Essence 3 Months Journey Here! The New Facial Treatment Oil offers immediate and intense moisturisation thanks to the natural-derived oils mixed with SK-II's ingredient, Pitera. Cate said that it's one of the most hydrating products she has ever used, just a few drops to keep her skin dewy. In fact, her makeup artist, Jeanine Lobell, also suggest us to try mixing a few drops of the Facial Treatment Oil with our foundation to create a beautiful glow to the skin. Having a good base for makeup application is the key to a beautiful final makeup look. I guess I know what I'm going to do with my Facial Treatment Oil! Finally, before she leaves for the red carpet, Jeanine says she always set and further hydrate Cate's makeup with the SK-II Mid-Day Miracle Essence. I myself can say that it's an amazing on-the-go products that I personally used to throw them in my bag and hydrate my skin during the day when I'm out and about. Though, I personally prefer the Mid-Night Miracle Essence over the Mid-Day one as it contains a cooling agent that gives me the extra refreshing boost to the skin. Read My Review Of These Amazing On-The-Go SK-II Miracle Essence Here! Inspired by the stories of the many SK-II loyal users who have shared how the brand’s products made it possible for their skin to #ChangeDestiny, SK-II has moved beyond products alone. The brand has committed to empowering women to take control of their futures and achieve their aspirations through the #ChangeDestiny campaign. Stay tuned if you want to see more of what happened during the Google Hangout with Cate Blanchett morning at Gushcloud office. There will be a video up very soon! Check out my YouTube Channel if you have not subscribe! Spring Morning Skincare Routine 2016! Sheep Placenta Extract For Your Face! Me & My Wireless Flash Drive!